Michael spotted the local wildlife while on a site in Aberdeen. He was quite glad of the fence separating them! 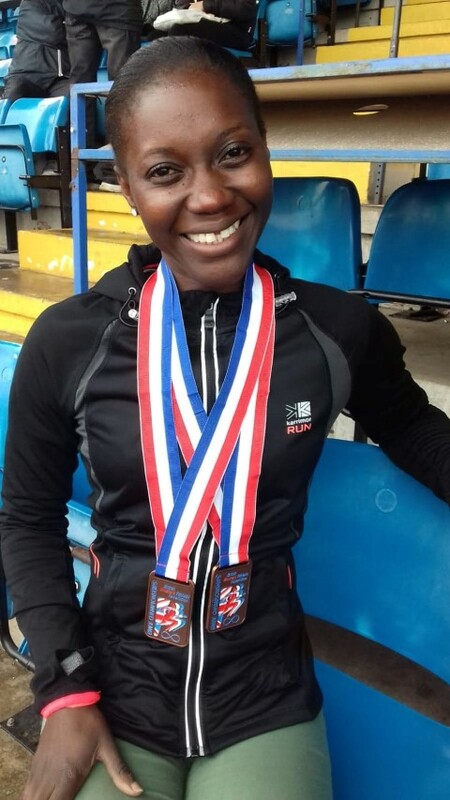 Competing at the British Masters Championships in Birmingham this weekend, despite injury only a few weeks ago, Naana achieved double bronze in the 100m and 200m. She is now preparing for the World Master Athletics Championships in Malaga, Spain next week. 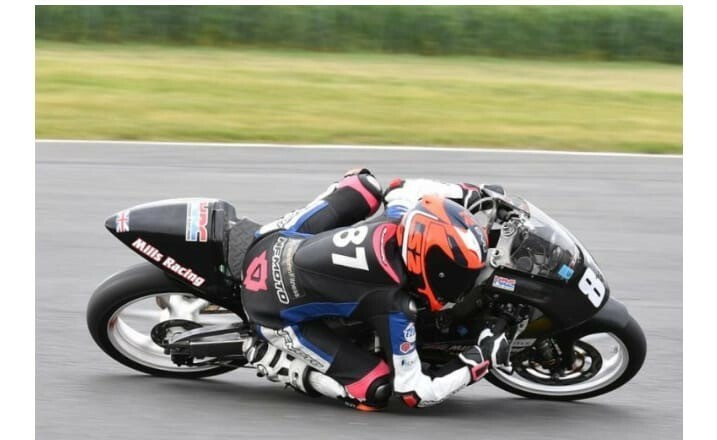 We could see her on Eurosport going for Gold! It was the City of York annual tournament and teams came from across Yorkshire and the NE. 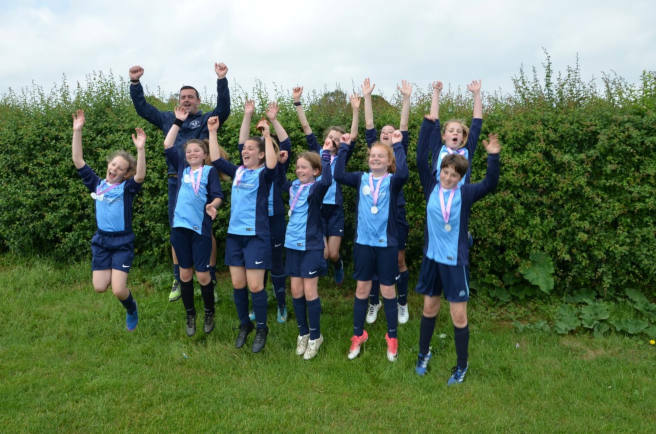 Stamford Bridge Under 12’s came 2nd overall just losing out to Poppleton in the final 2-1. Fantastic achievement!